J.R. Rucker Books – Dedicated to inspiring, educating, and motivating the hearts and minds of those without hope. Dedicated to inspiring, educating, and motivating the hearts and minds of those without hope. 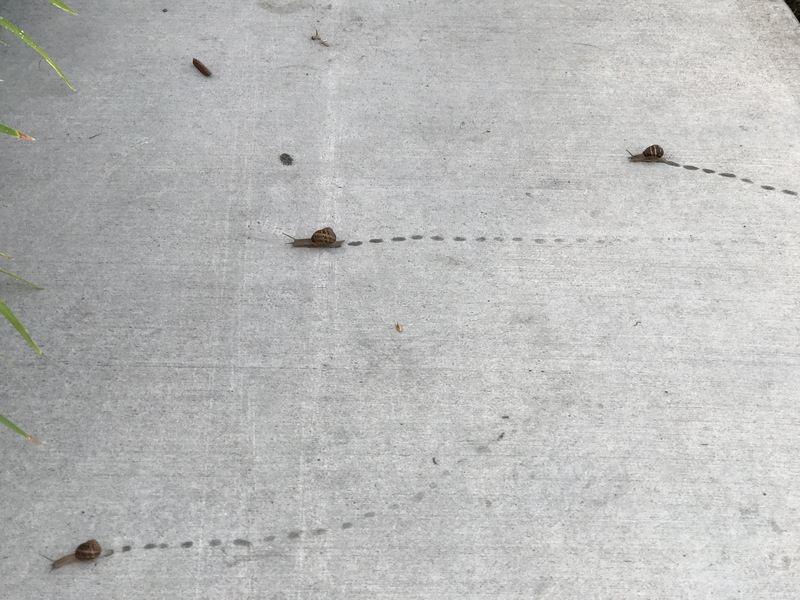 I was taking my morning walk and came across three snails making their way across the sidewalk. I stopped to observe how far they had come and yet how much further they need to go. I wondered did they ever get discouraged or did they ever look back. No matter how far we have to go on our own personal journeys it’s important to appreciate and value one step at a time. In the animal kingdom the snail is known for moving slowly but we sometimes lose sight of the fact that the snail is still moving. Even if you’re moving at a snails pace don’t stop, don’t quit, and don’t give up. The ultimate book for every young girl or teen. This book gives practical fatherly lessons from a Godly perspective. “Promises of Grace” book is the perfect read for the young lady or even grown woman who may have missed their father’s love or support. Hitting every topic from self image to dating, Promises of Grace the book is a valuable resource to use with young girls who always wanted to know how God see’s them. 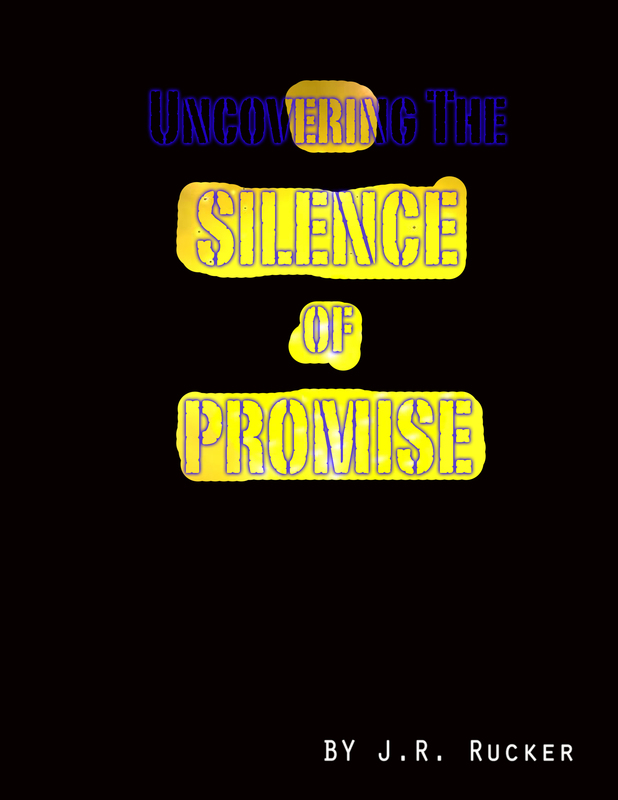 This is the newest book from the inspirational author J.R. Rucker. 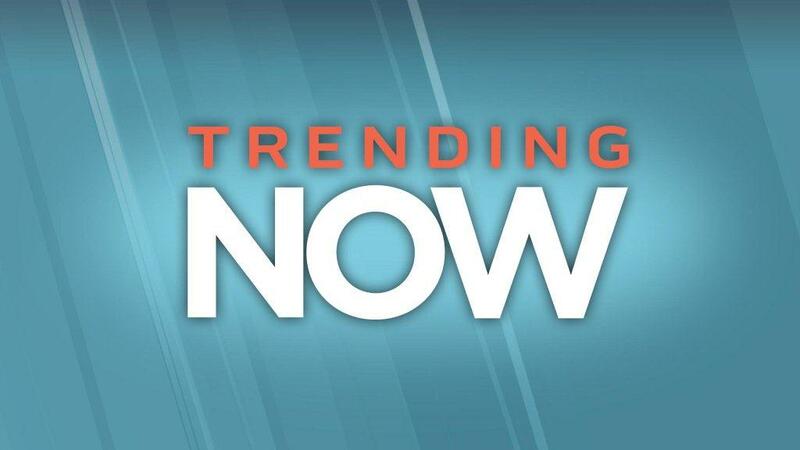 Are you what’s trending? As March rolls on and we push further into the spring season. Let’s take a quick pause to look at our lives. Now more than ever before we can connect with one another, collaborate, and update each other on our lives. We check our Twitter, Instagram, Facebook, and Snapchat accounts several times a day as a must do. We reply to our email, text messages, and voicemail with lightning speed making sure we are in the “know”. Today let’s remember to make sure we don’t lose ourselves in the scramble to stay connected to technology. Our minds, spirit, and foundation are what makes us the special people that we are. The obligations of our day’s can sometimes be incredible, we must always put ourselves first. Our news feed must not come before we feed ourselves mentally, physically, emotionally, and spiritually. Make sure that you come first… in what’s trending! 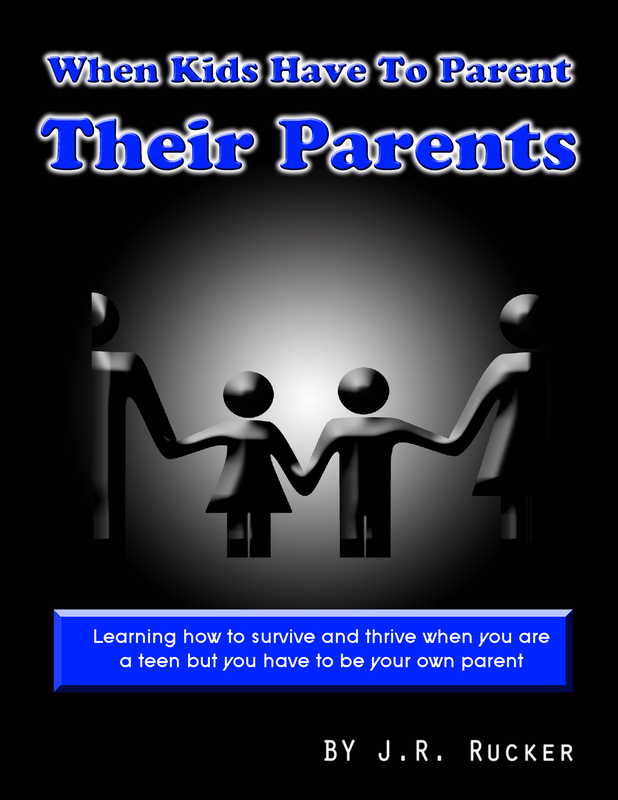 The must read book, for every teen that has to be a parent to their own parents. 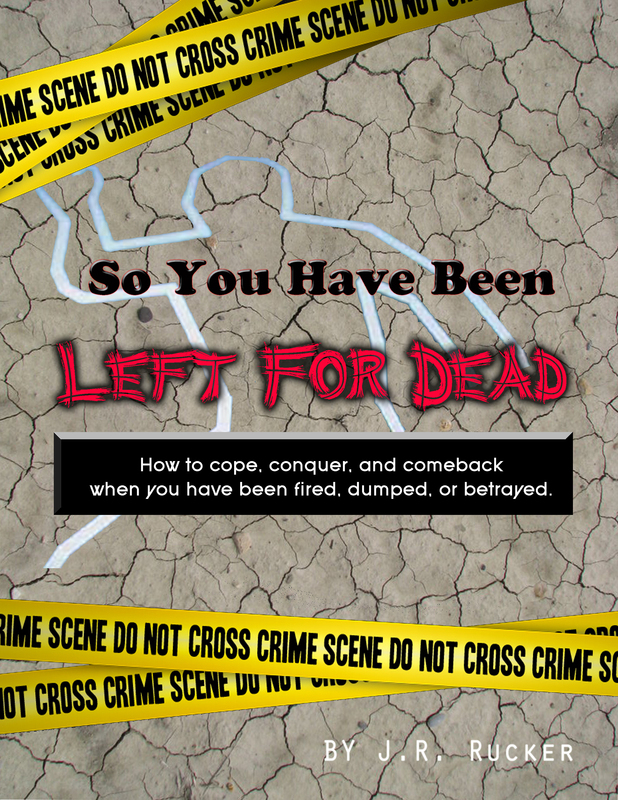 When you have given it your all and you have been left… for Dead!